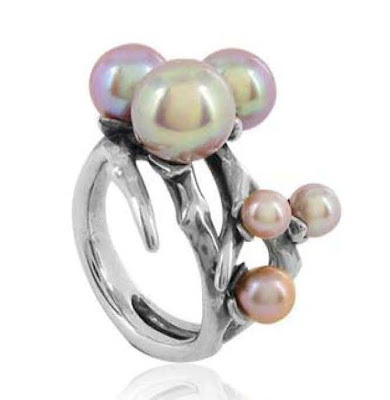 This gorgeous ring reminds me of springtime in my home town in Northern Virginia. The pearl cherry blossom buds would keep me dreaming of sunshine through the dark months to come. And, as a bonus, Astley Clarke is offering 20% to celebrate the launch of its revamped website. Use NEWASTLEY by midnight on Monday the 12th. Rodarte has invaded super chic French boutique Collette, curating a shop of their favourite things. 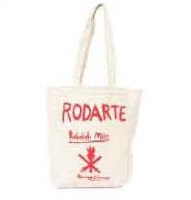 This bag designed by Rodarte and Opening Ceremony is an example of the items available online. Pyjama Room has rebranded itself as Me&Em, and have expanded their line of flattering loungewear. To celebrate, they’re offering a 15% discount until the end of the month. Use code ME15. I love their 7 way wrap – I’d like to get one in every colour. I’m loving anything with studs at the moment. This clutch from Hutchinson & Co particularly caught my eye. Animal prints never seem to go out of style. 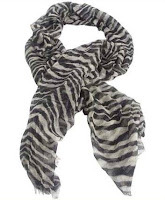 Make your bid for fashion immortality with this giant cashmere scarf from Liberty. This would look fantastic with my cropped biker jacket.